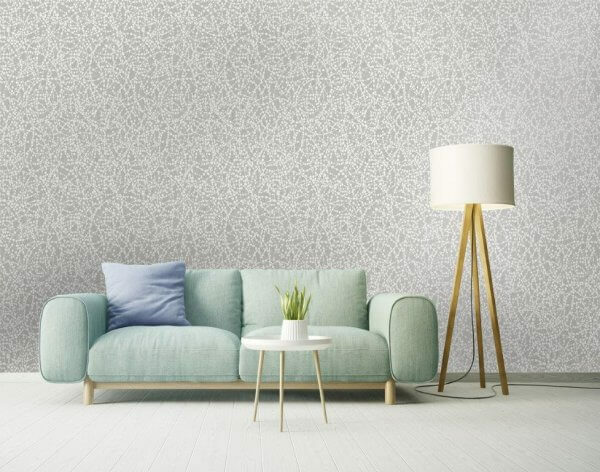 Eclipse is a brand new arrival featuring a stunning glittering swirl design printed onto a shimmering metallic background. 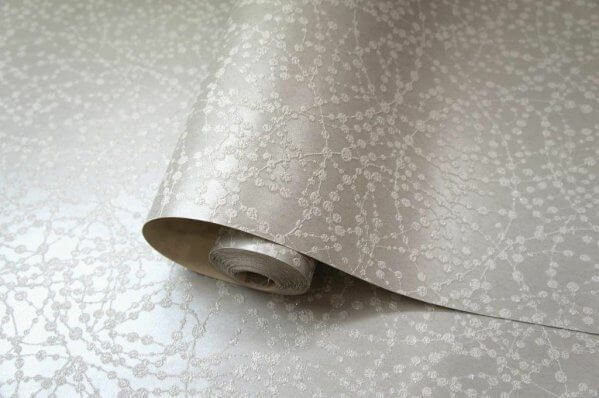 Eclipse is a brand new arrival featuring a stunning glittering swirl design printed onto a shimmering metallic background. 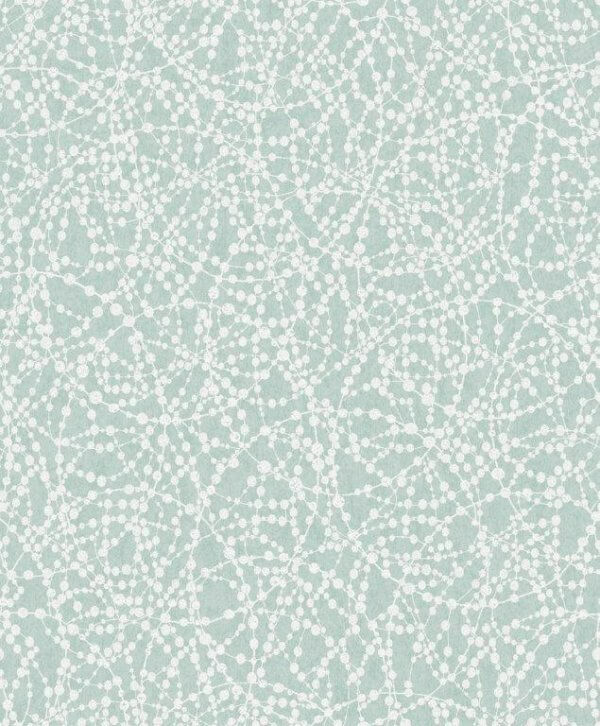 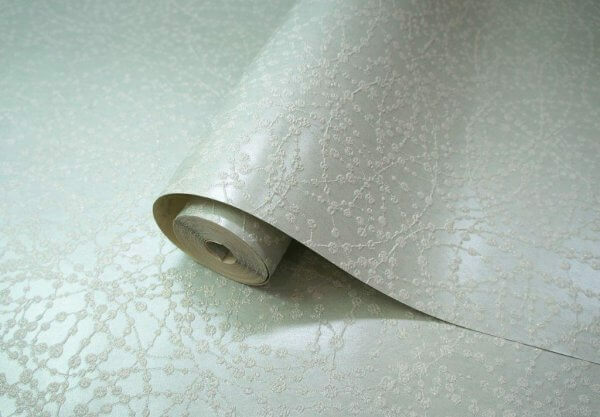 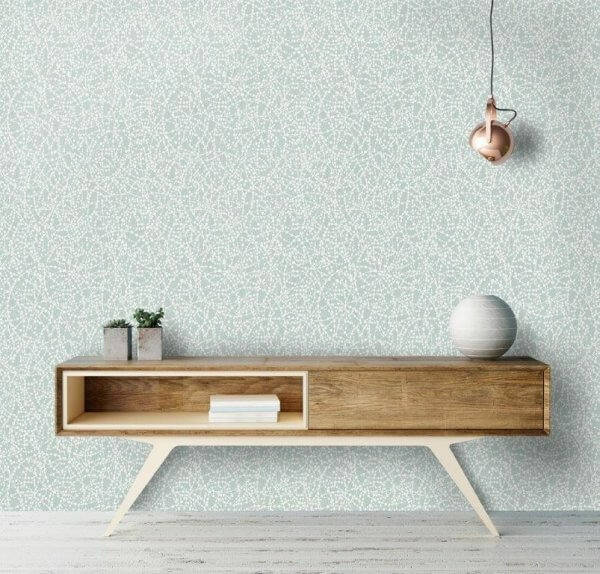 Available in three beautiful colourways of Soft Teal, Silver and Cream, this gorgeous design is really lifted from the wallpaper due to the embossed detail of the design. 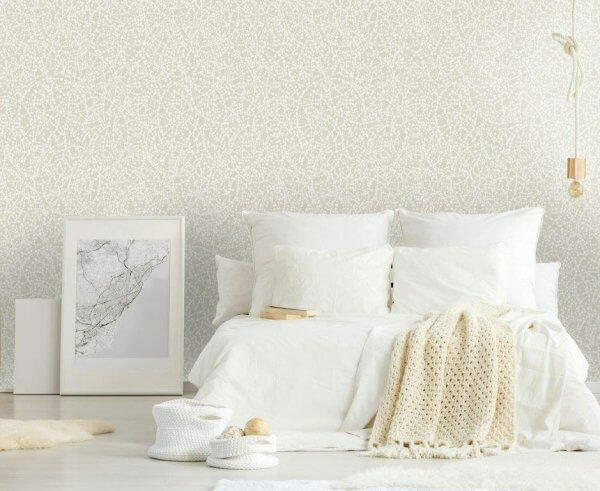 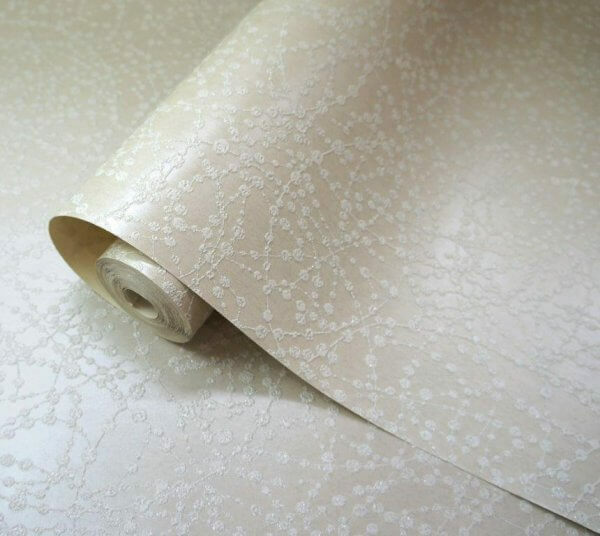 As a washable vinyl you can use this wallpaper in any room of your home, the perfect choice for a feature wall!